One day, we'll be able to have wireless internet access from nearly every point on the globe. 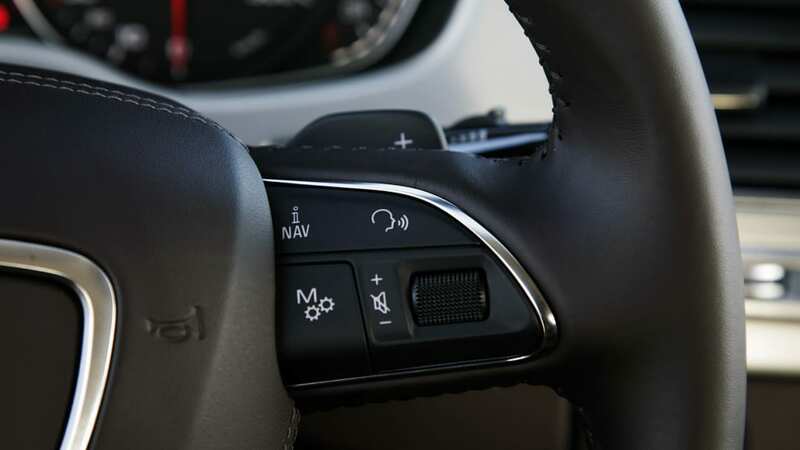 And while many cities and towns are making efforts to offer free wireless service across a broad range, automakers are now looking to bring WiFi connectivity to cars. 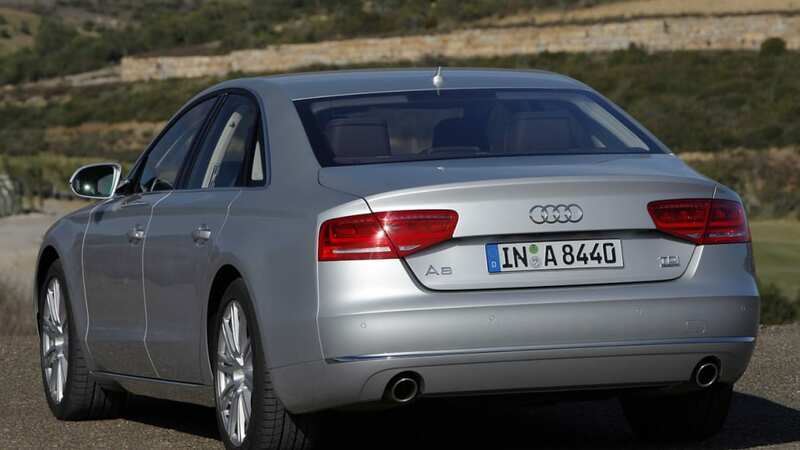 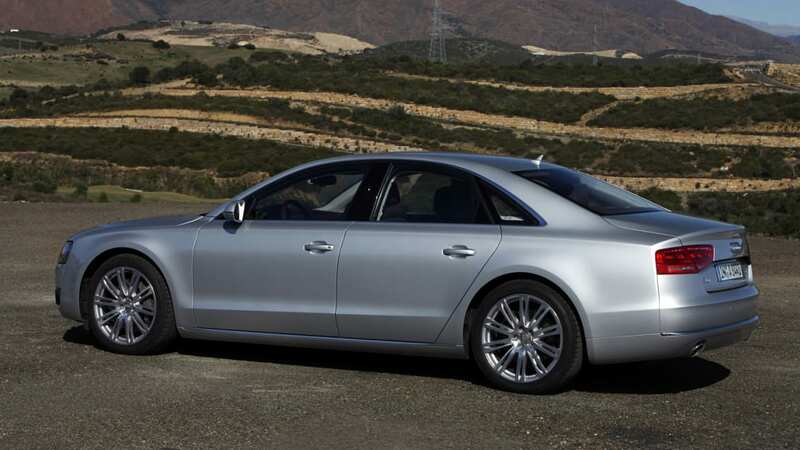 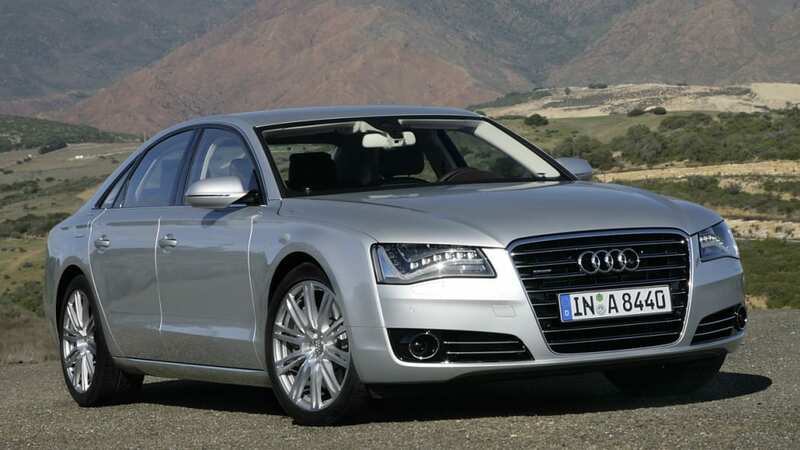 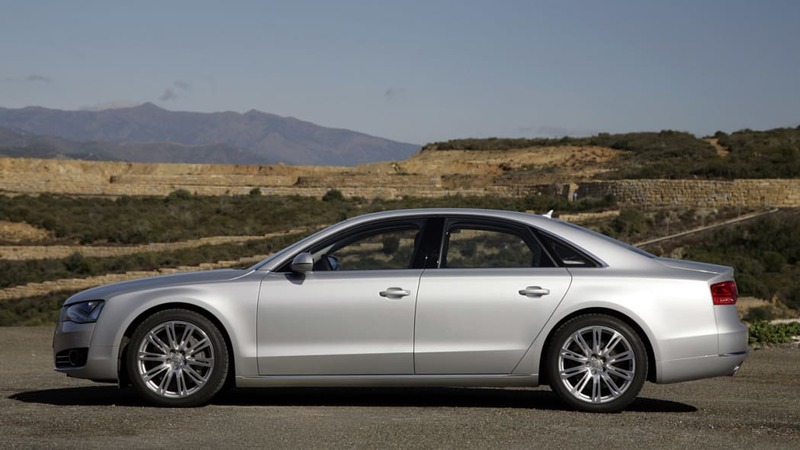 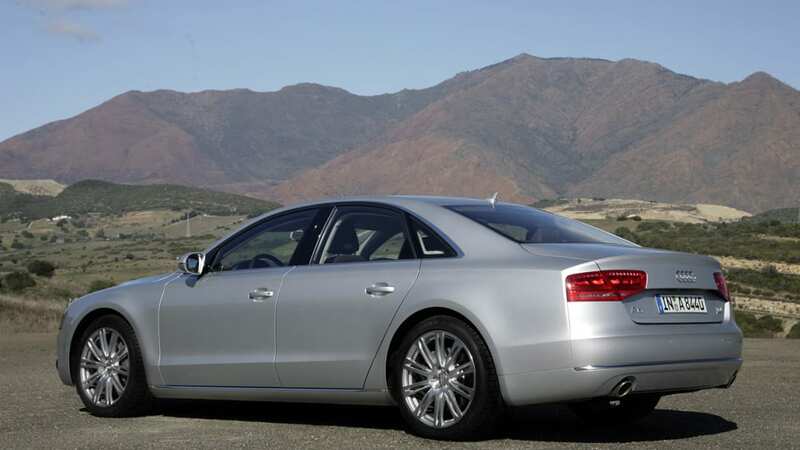 Audi is on board, and it has just announced that the 2011 A8 will be available with factory-installed in-car wireless hotspot. 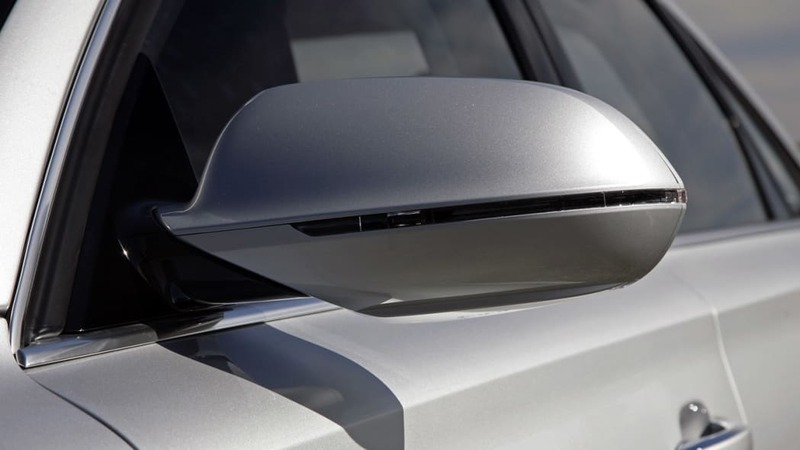 The WLAN hotspot is located within the rooftop antenna, and passengers can connect to the internet via any laptop, netbook or new-age tablet, like the Apple iPad. 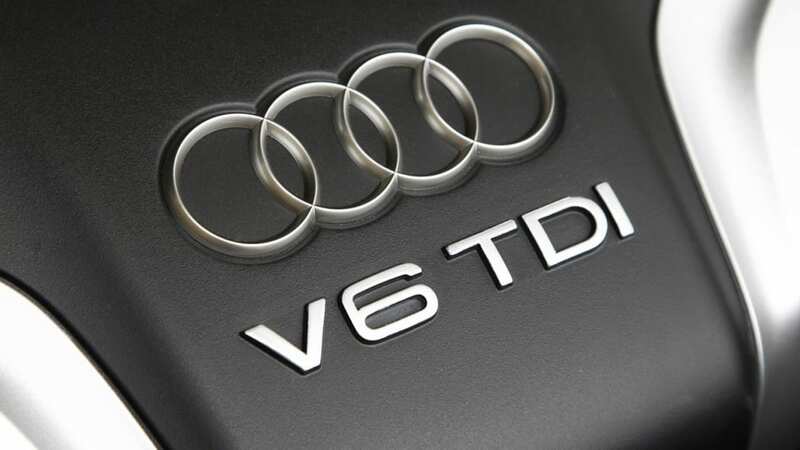 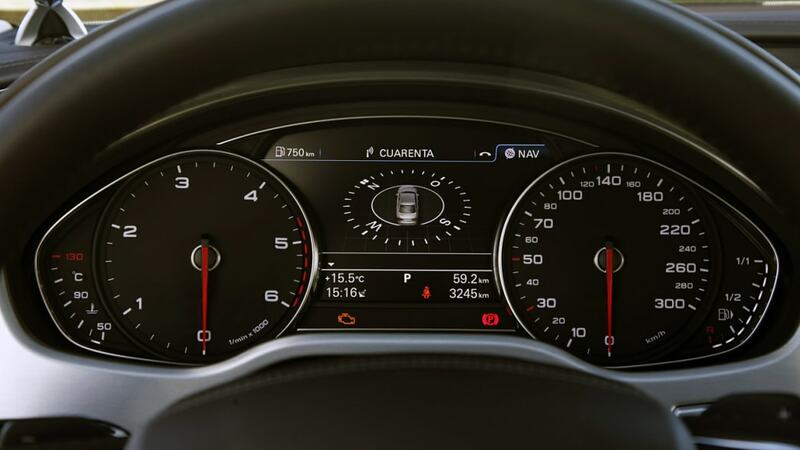 Audi says that the network is capable of speeds up to 7.2 Mbit/sec and that WAP2 encryption is on hand in order to securely transfer data. 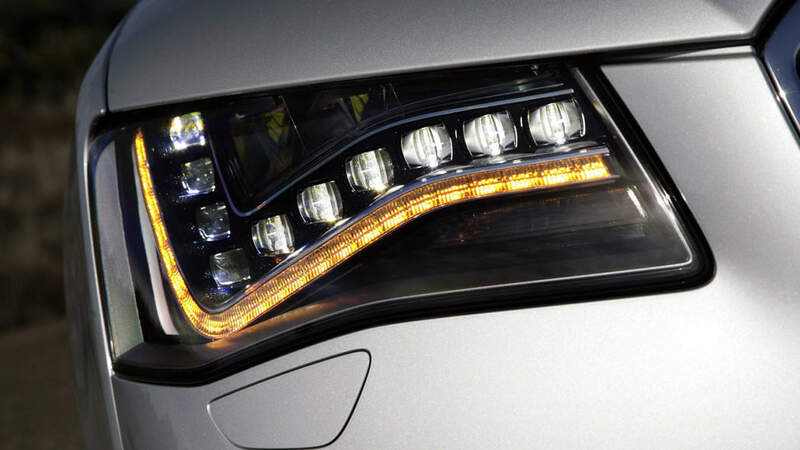 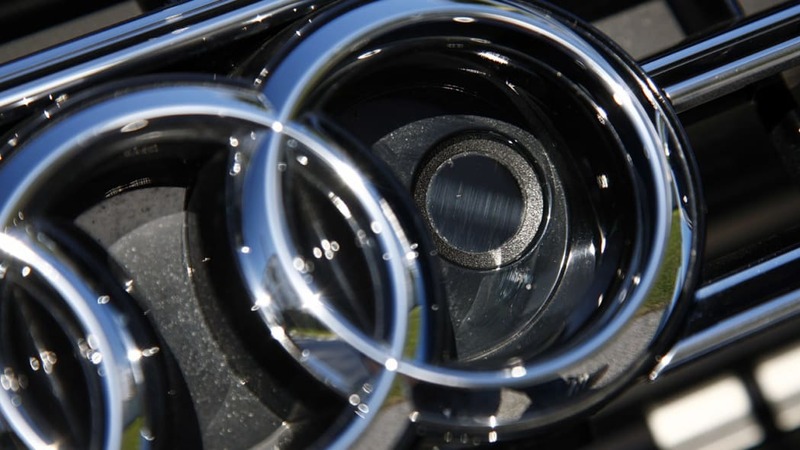 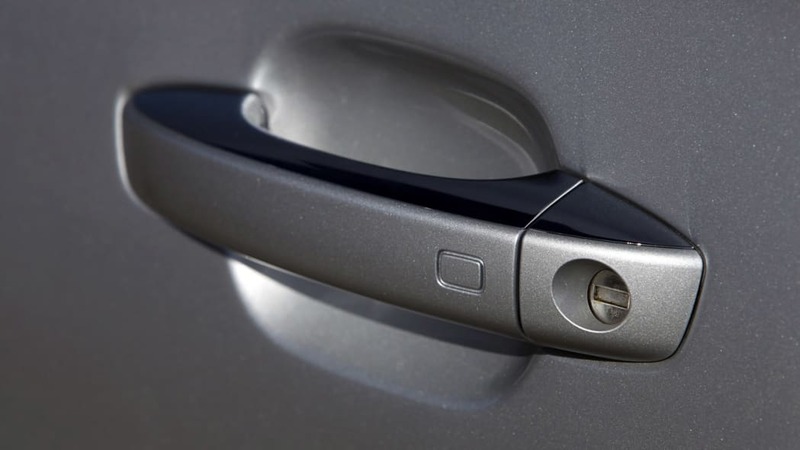 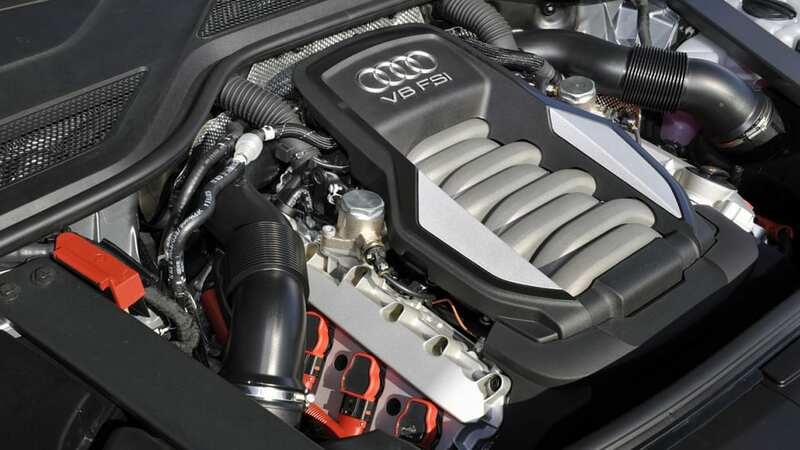 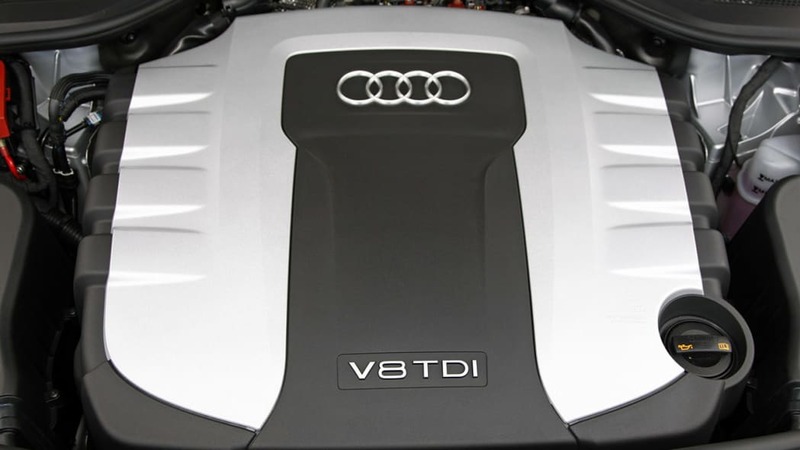 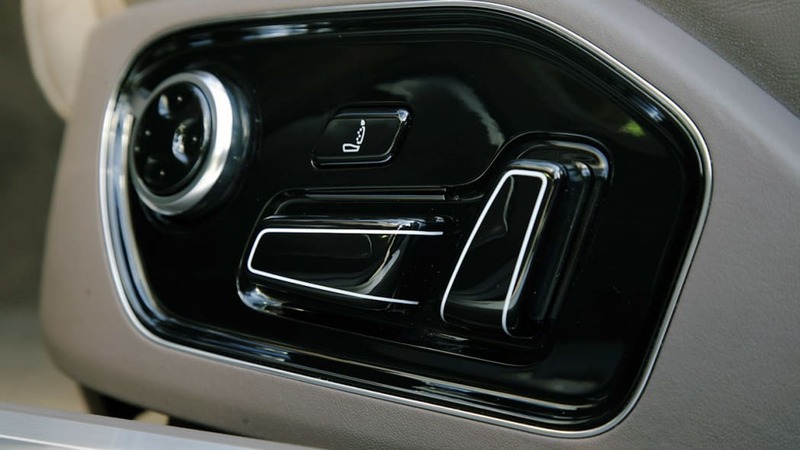 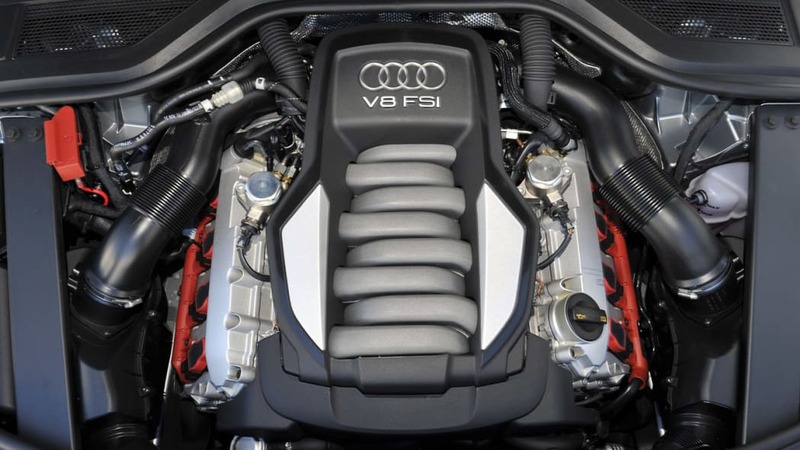 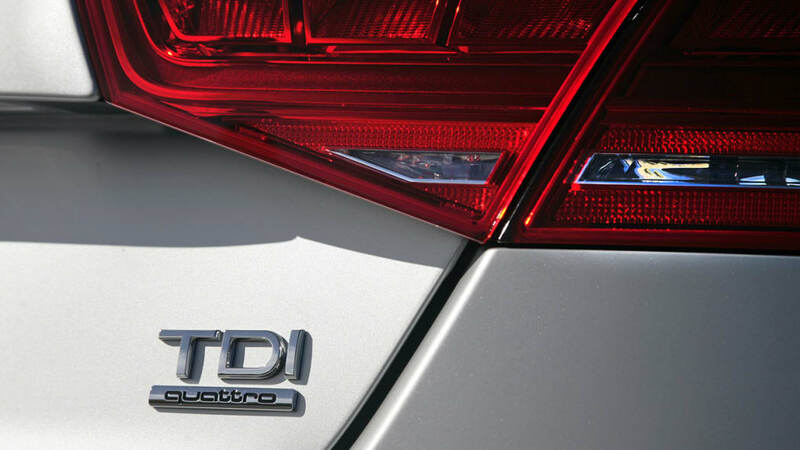 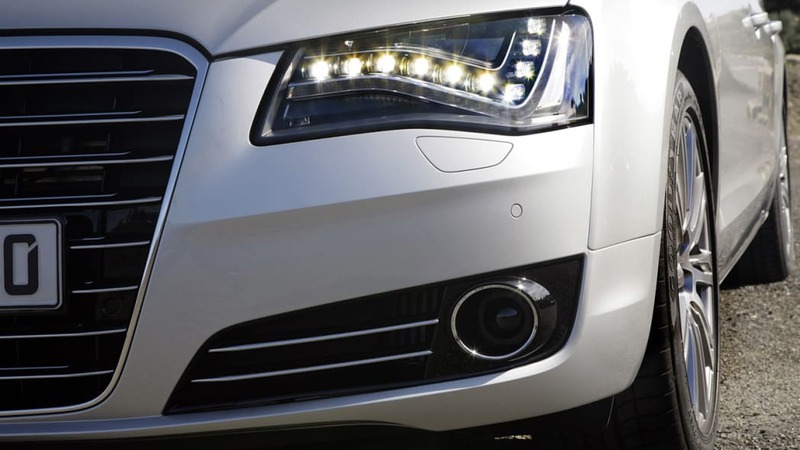 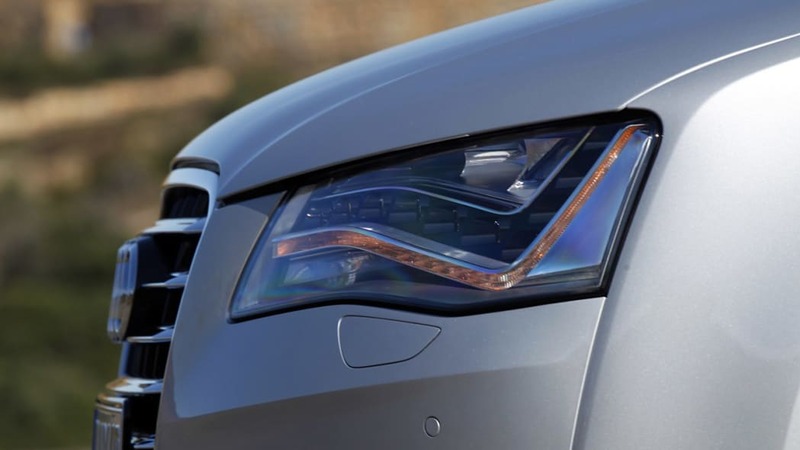 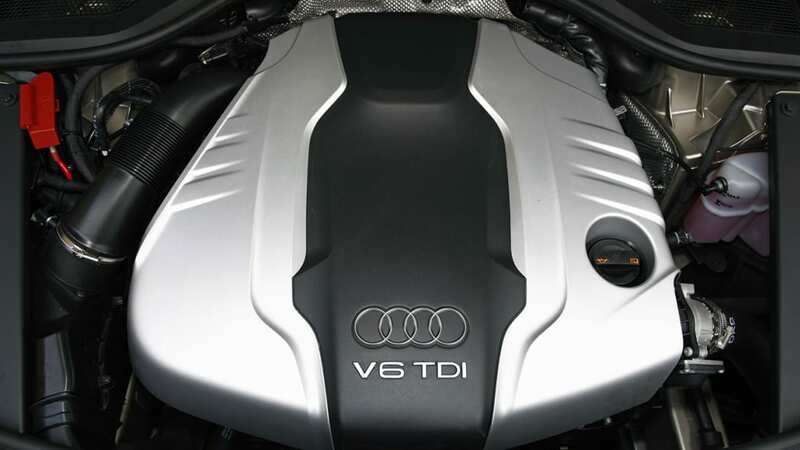 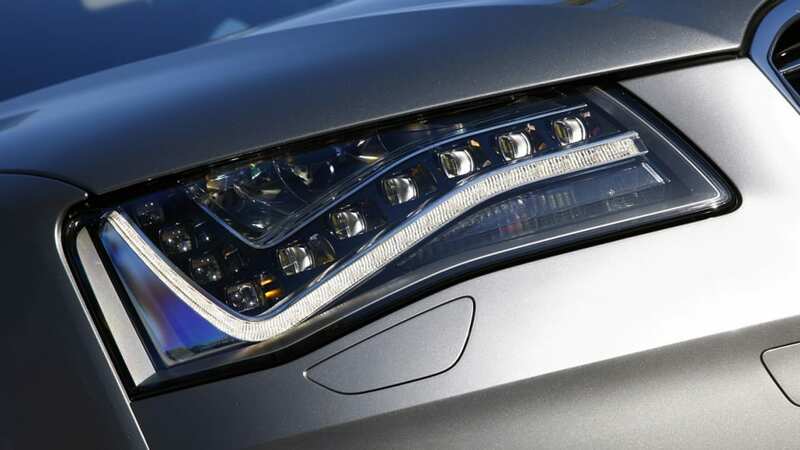 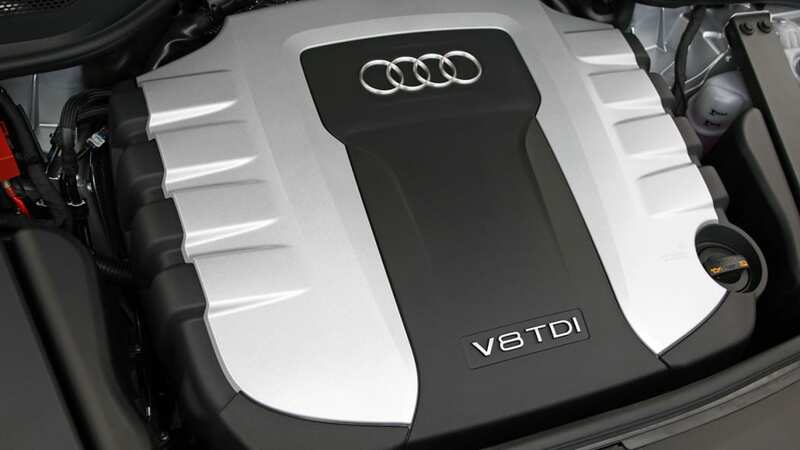 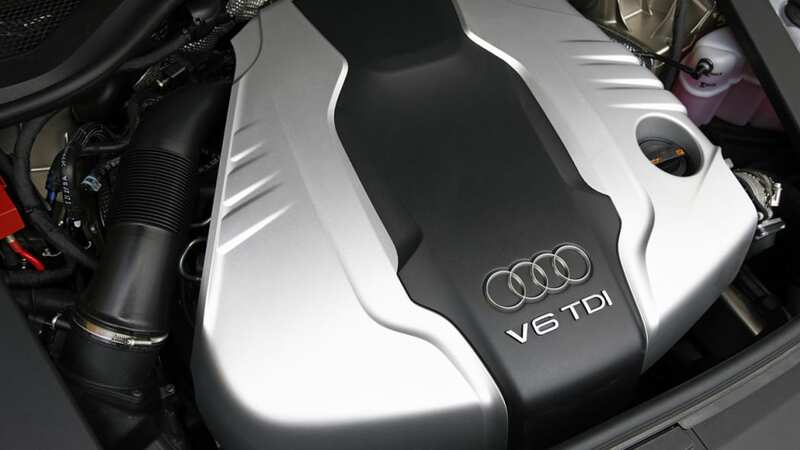 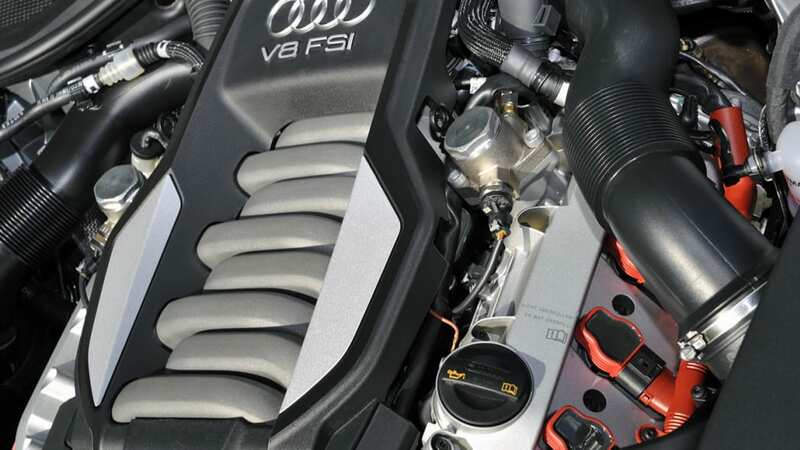 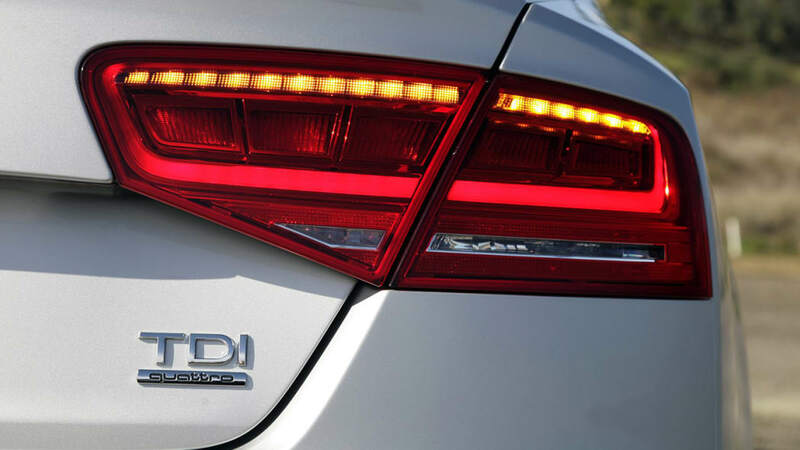 Audi claims that this is the first such factory-installed system, although other automakers offer WiFi connectivity with dealer installed accessories. 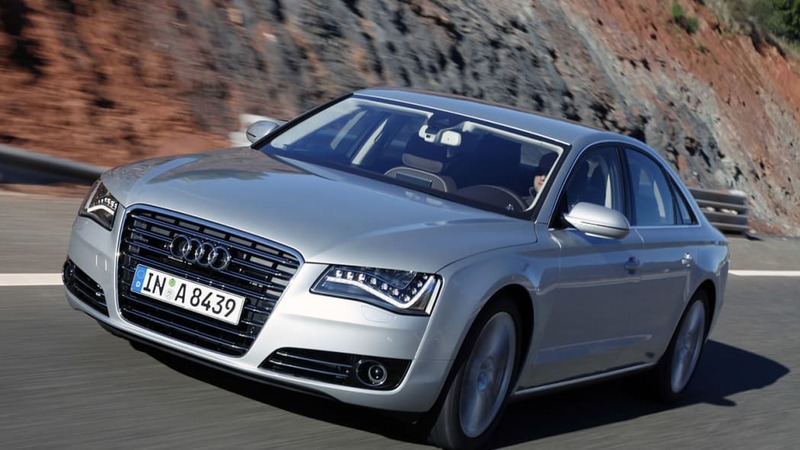 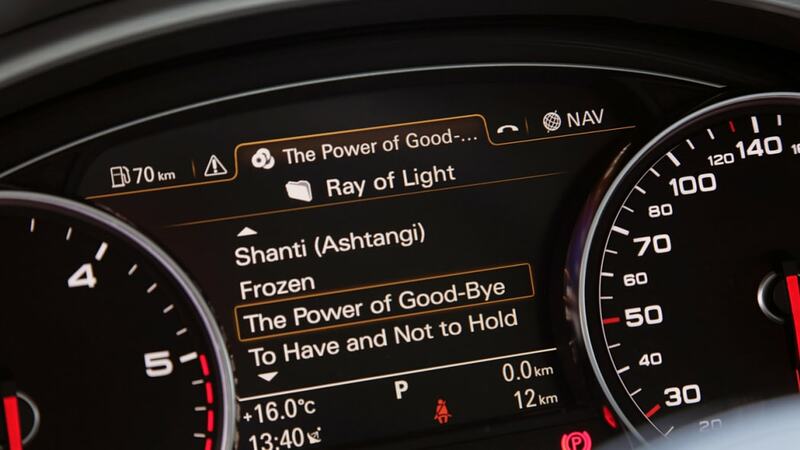 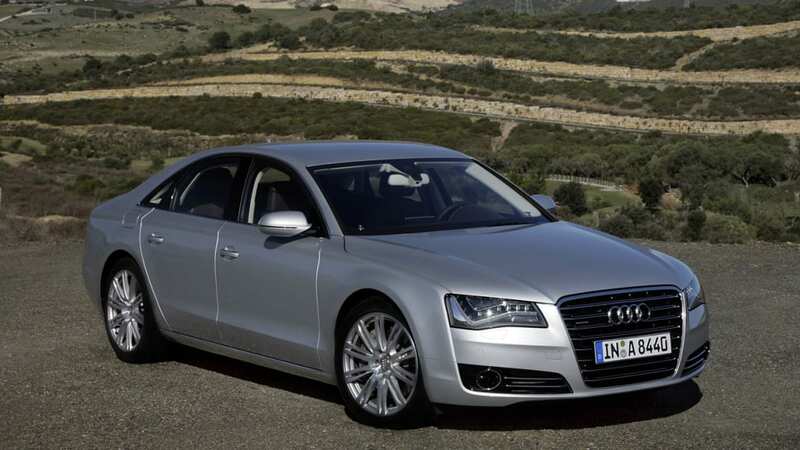 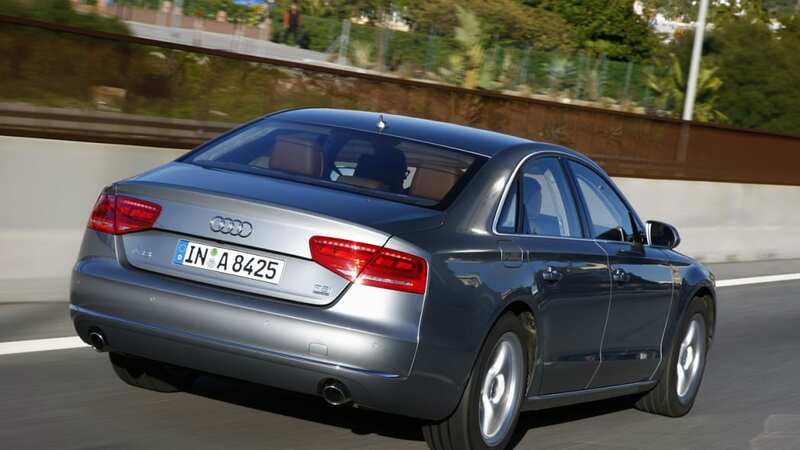 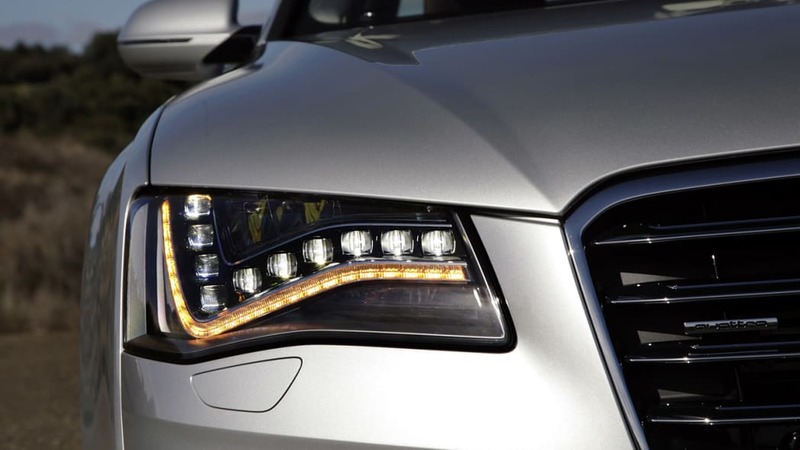 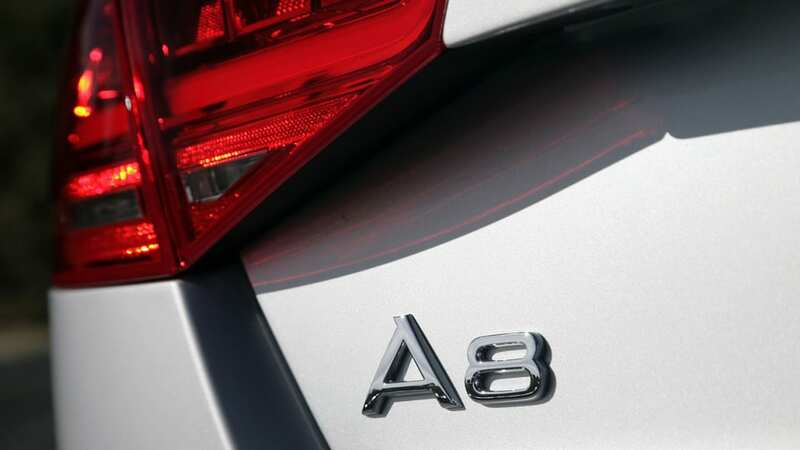 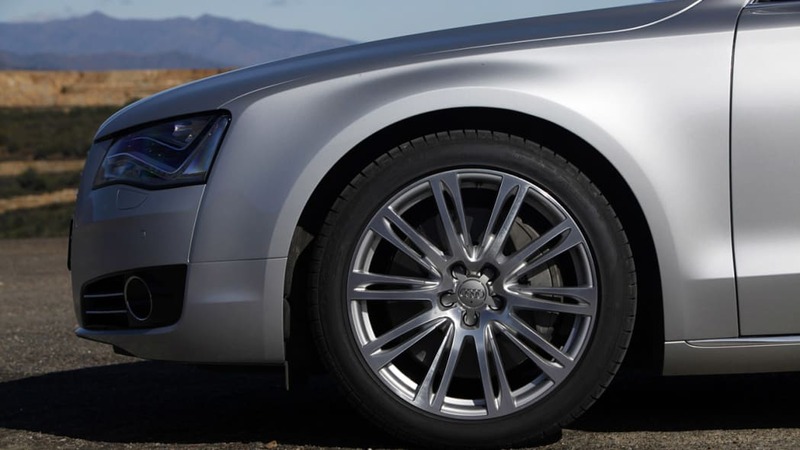 The new A8 is already packed to the brim with the latest and greatest in automotive technological achievements. 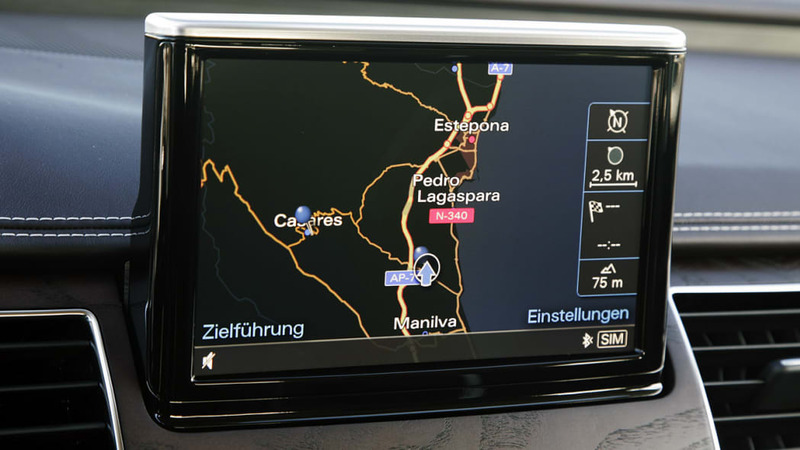 Things like the automaker's second-generation MMI control interface, the integration of Google Earth and an impressive LED lighting system up front set it apart from other vehicles in the class, and the addition of wireless internet will only strengthen the appeal to prospective buyers. 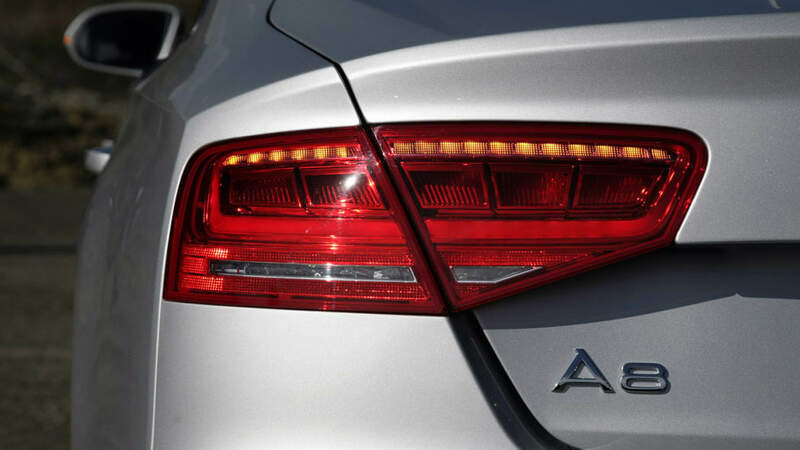 The full details are available in Audi's press release, after the jump. 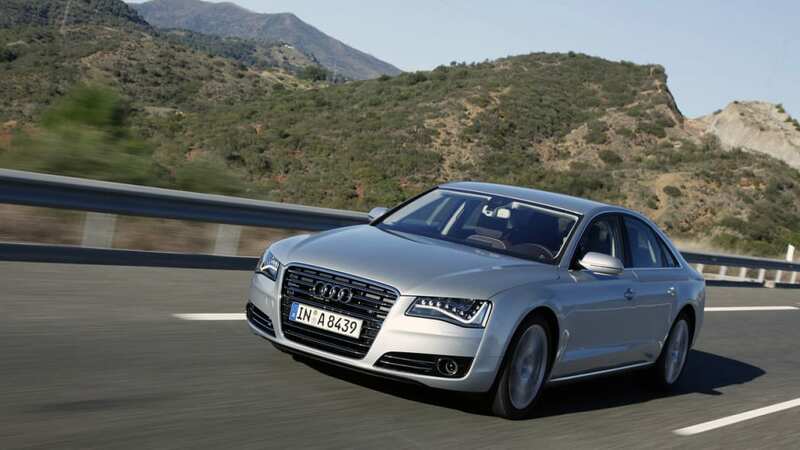 The new Audi A8 is the first car in the world to offer an optional factory-installed WLAN hotspot for wireless Internet access. 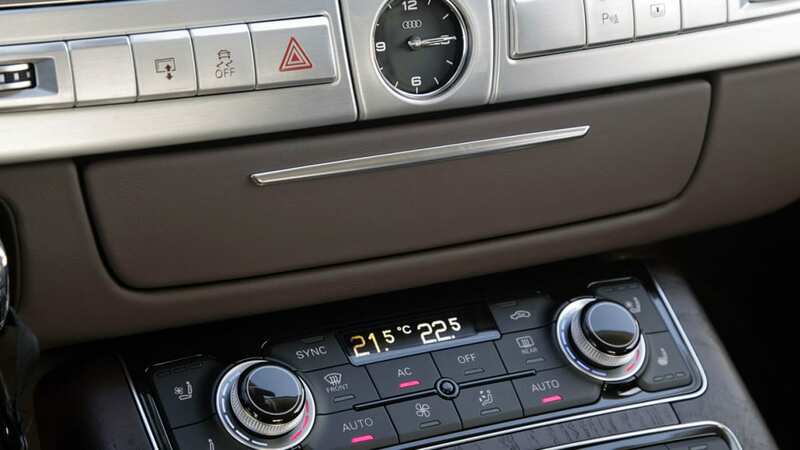 Passengers in the front and rear can simultaneously access the Internet through the car's integrated WLAN module and via UMTS, using up to eight terminal devices such as laptops, Apple iPads or netbooks. 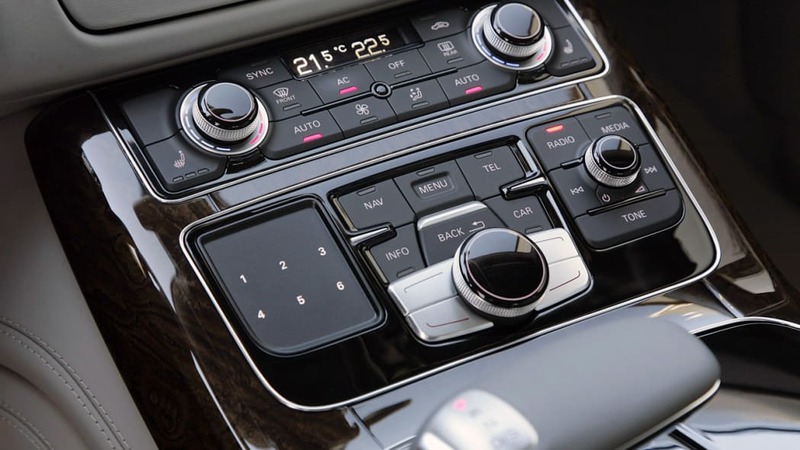 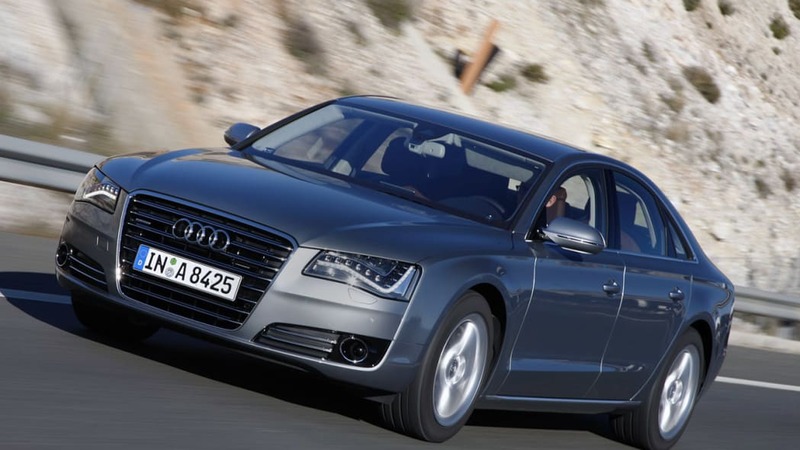 Wireless surfing, accessing information, data and e-mails from company networks, and downloading the latest apps for the iPad – passengers in the front and rear can conveniently and securely use all of these features while traveling in the Audi A8, just as if they were in their own office. 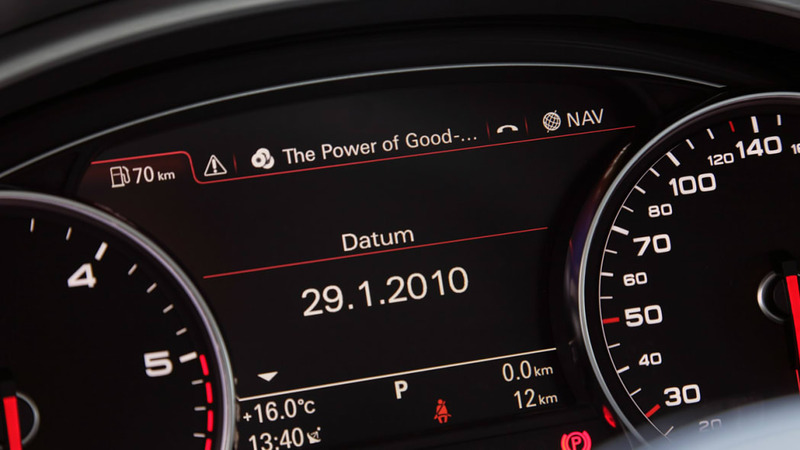 WPA2 encryption provides the necessary security for the transfer of data. Using the WLAN hotspot is remarkably simple. 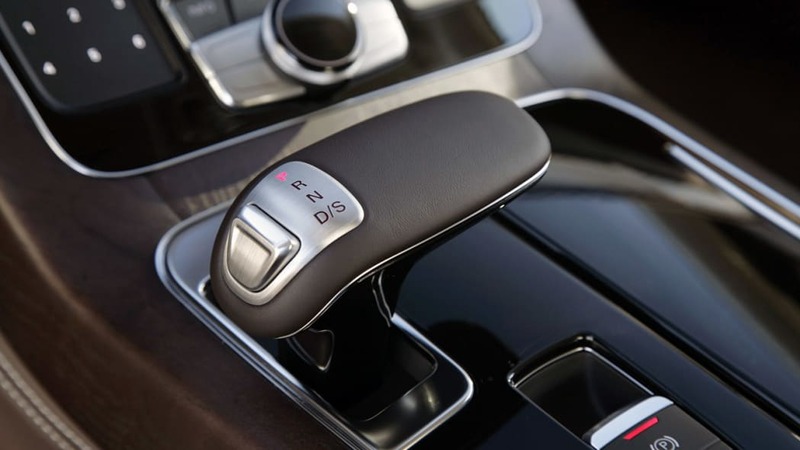 To activate Internet access with speeds up to 7.2 Mbit/s, the driver merely needs to insert a data-capable SIM card into the Bluetooth online car phone. 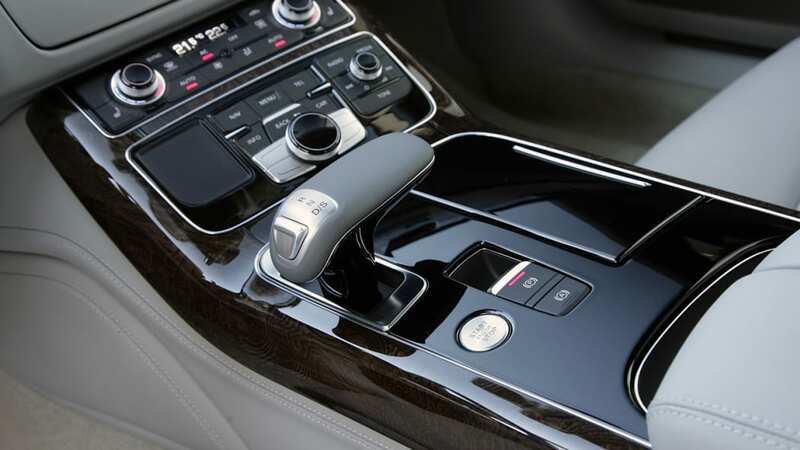 Alternatively, an Internet connection can be established via Bluetooth by using a compatible mobile phone with a SIM Access Profile. Any existing mobile phone contract can be used for this – often coupled with a flat-rate data plan. 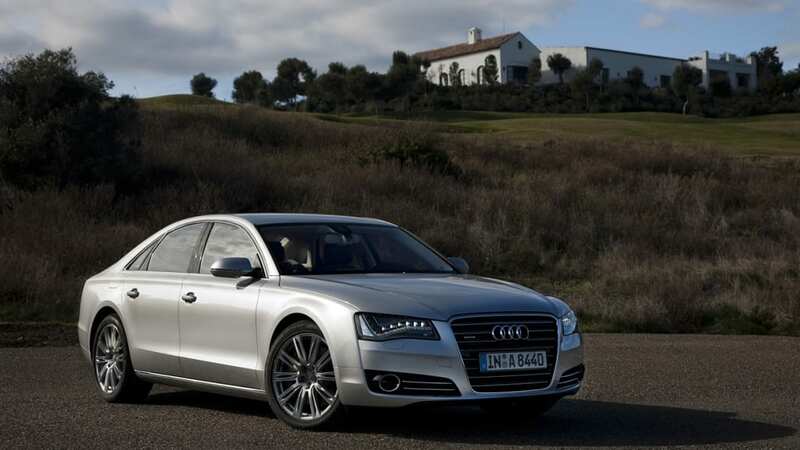 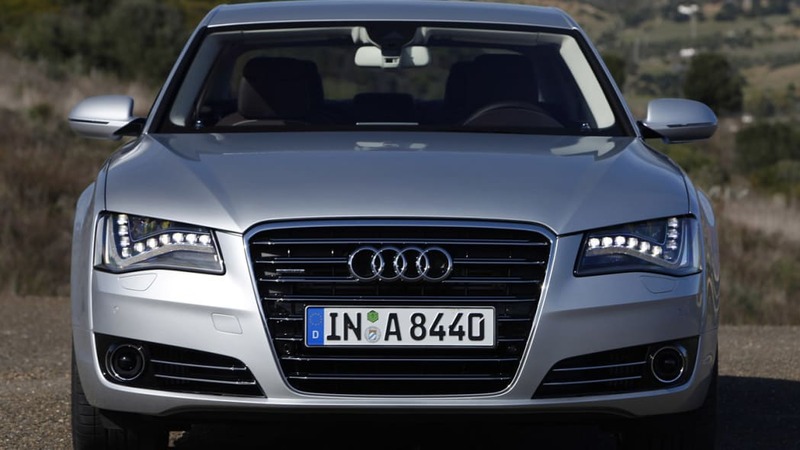 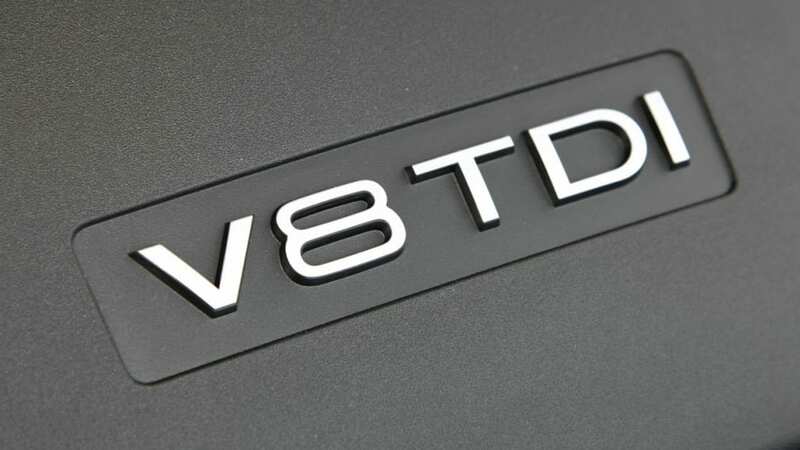 Communication with the Internet takes place through the rooftop antenna of the Audi A8 via the car's own UMTS module. 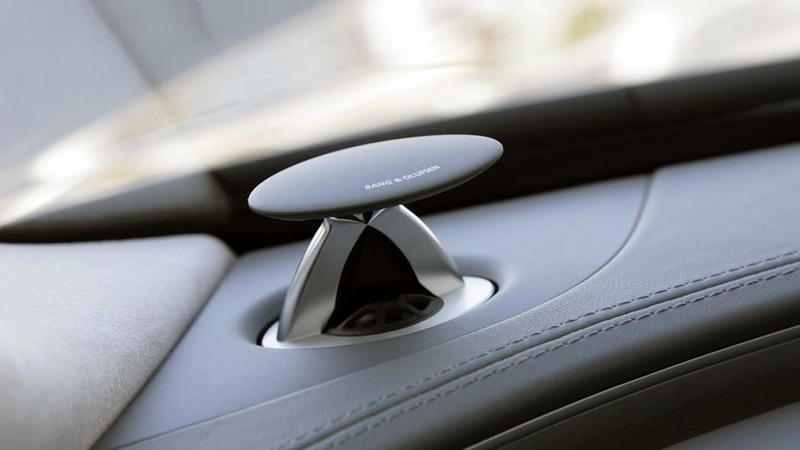 This enables utmost connection stability with outstanding reception quality.